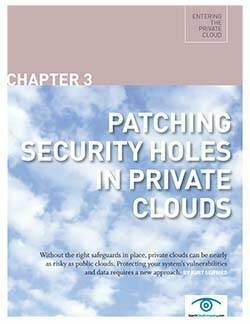 Private clouds are increasingly becoming a strategy for companies and storage professionals that want to deliver high-availability, low-cost storage through an on-premises cloud service they design and implement themselves. 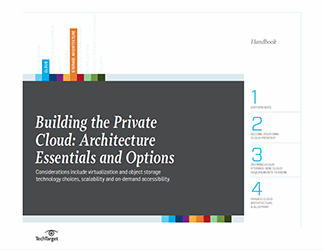 To do so, IT managers must understand the key attributes that define public clouds—elasticity, scalability multi-tenancy and geographically aware systems. But such a long list of technology factors can be intimidating without some guidance from data storage pros on the front lines of designing public clouds. Whether you’re just setting up a private cloud or already have one in your organization, our Drill Down is a comprehensive compilation of helpful tips and techniques that will guarantee your cloud journey is without missteps. Learn about object storage, data migration, data transactions in the cloud, and which types of data and applications are a good fit for private clouds. 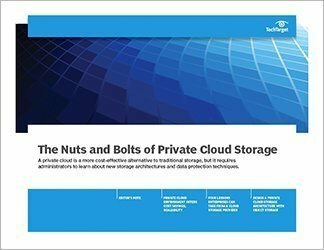 Top technical experts shed light on how cloud storage systems work, and the chief challenges in getting started with a private cloud project.